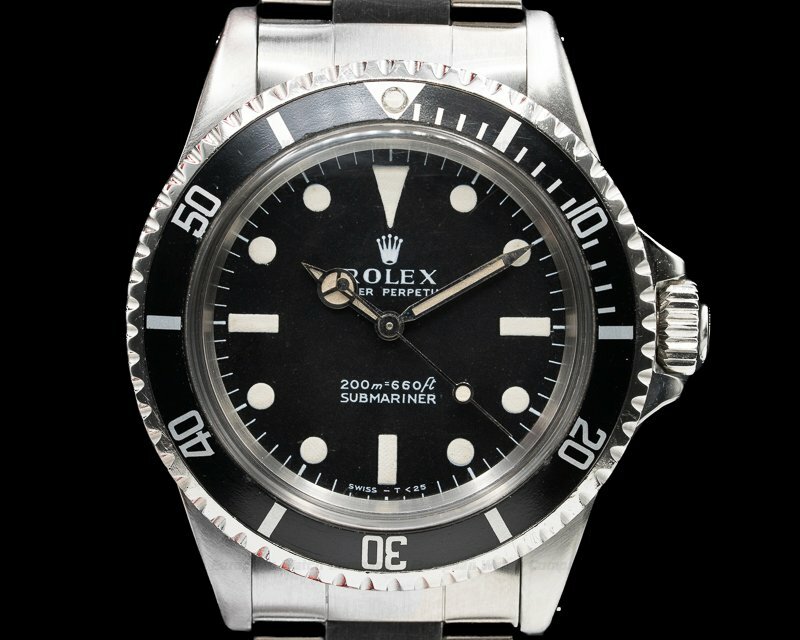 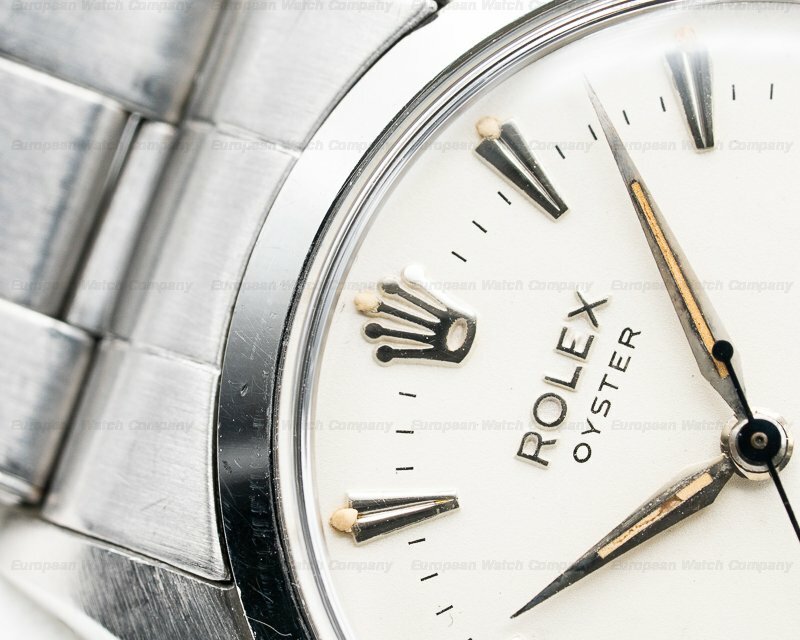 This is a vintage 1950's stainless steel Rolex Precision Brevet Oyster 6422. 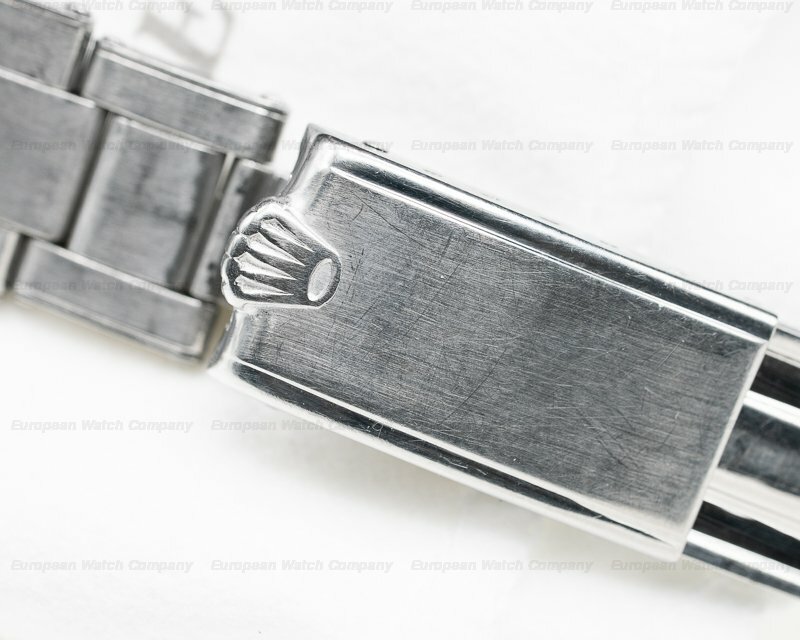 It has an integral stretch rivet bracelet with a folding clasp, and an acrylic crystal. 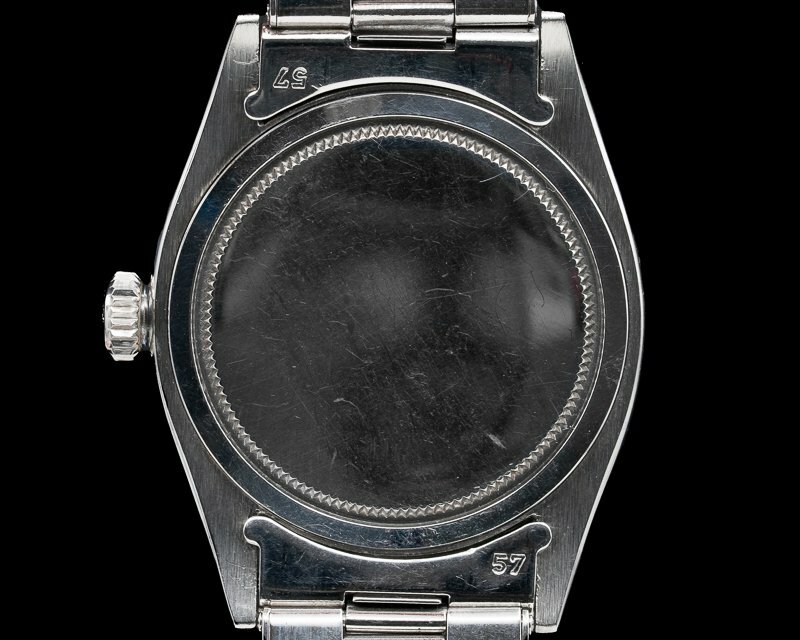 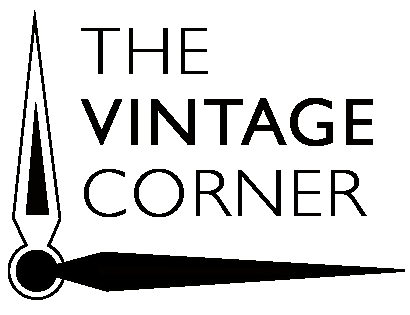 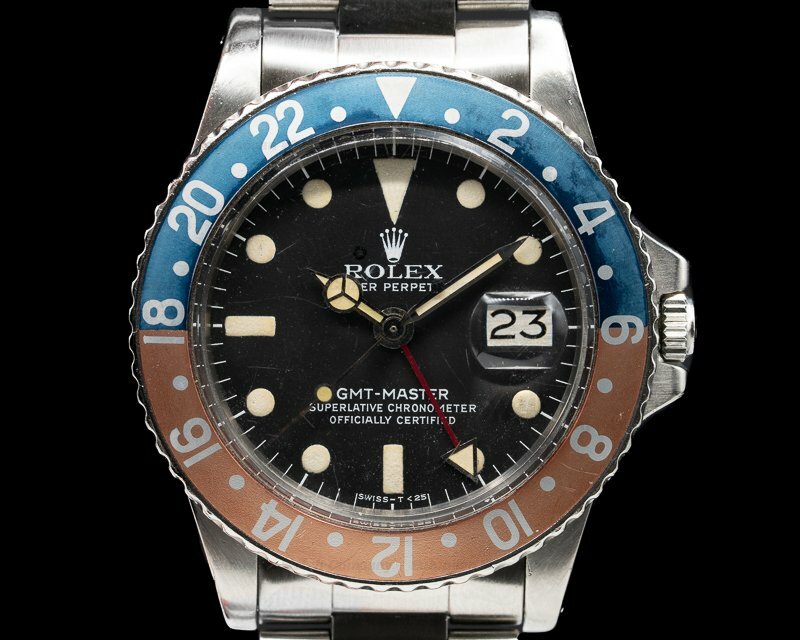 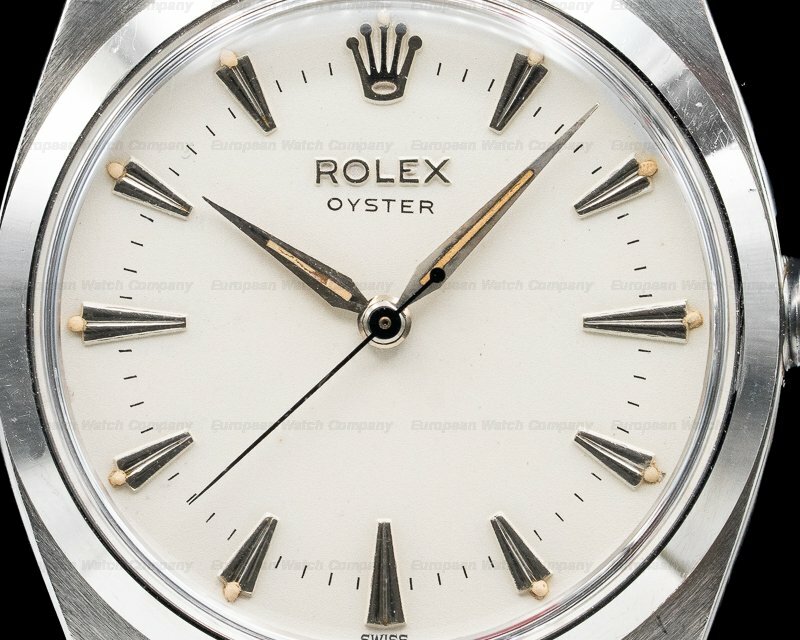 It has a screw down winding crown, and inside the screw down solid case back is "MONTRES – ROLEX – SA – 6422 - BREVET," and the crown hallmark. 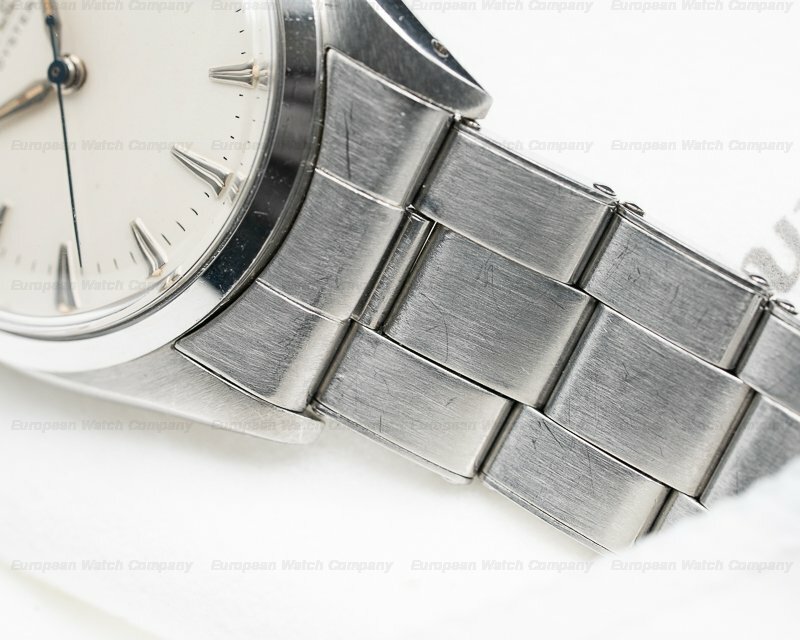 The 34mm diameter solid three-body case, curved lugs, bracelet, and flat angled bezel, are polished/brushed. 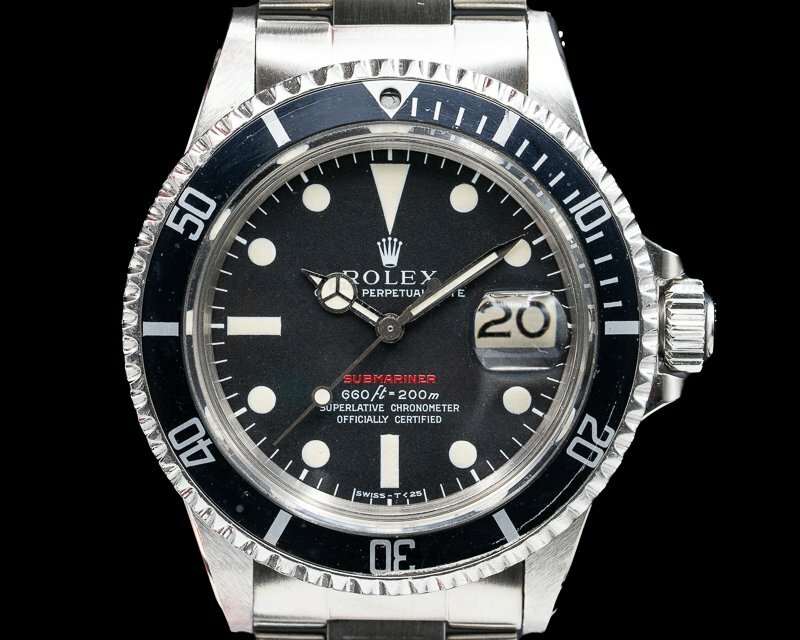 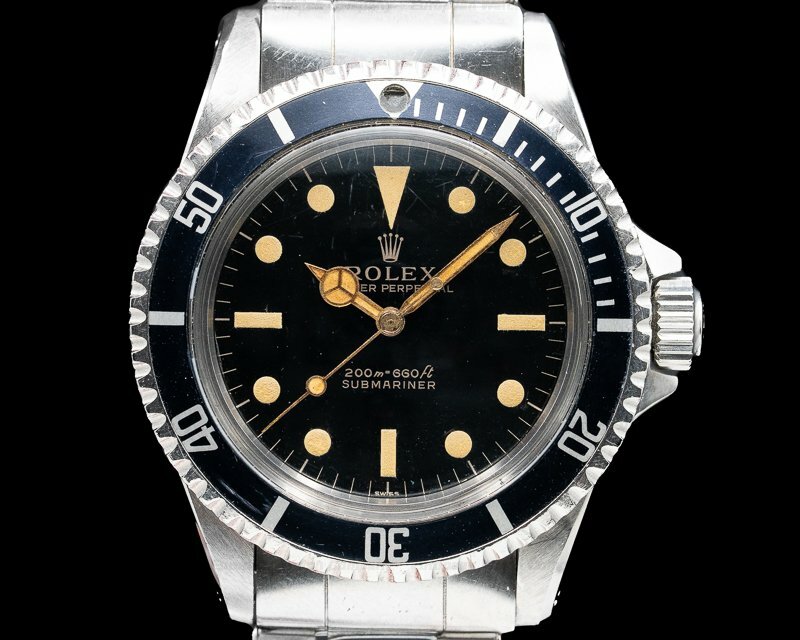 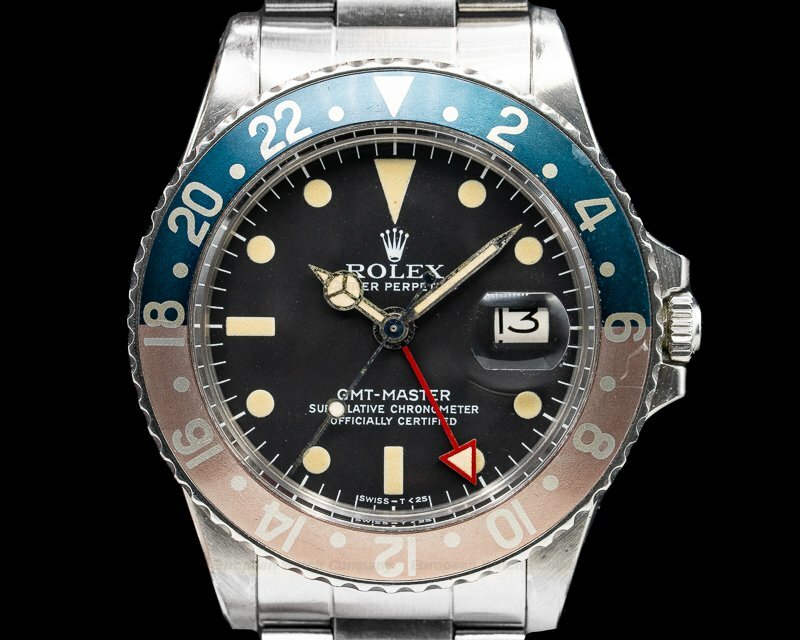 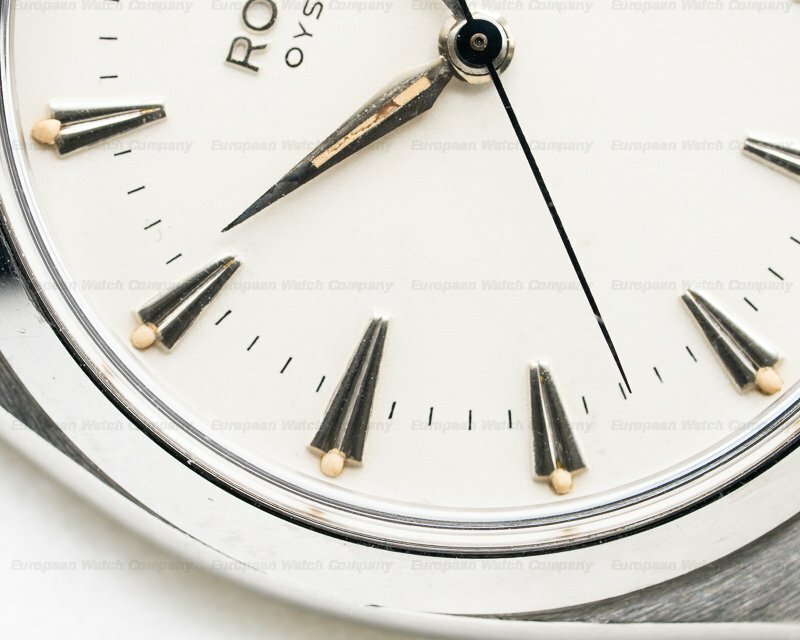 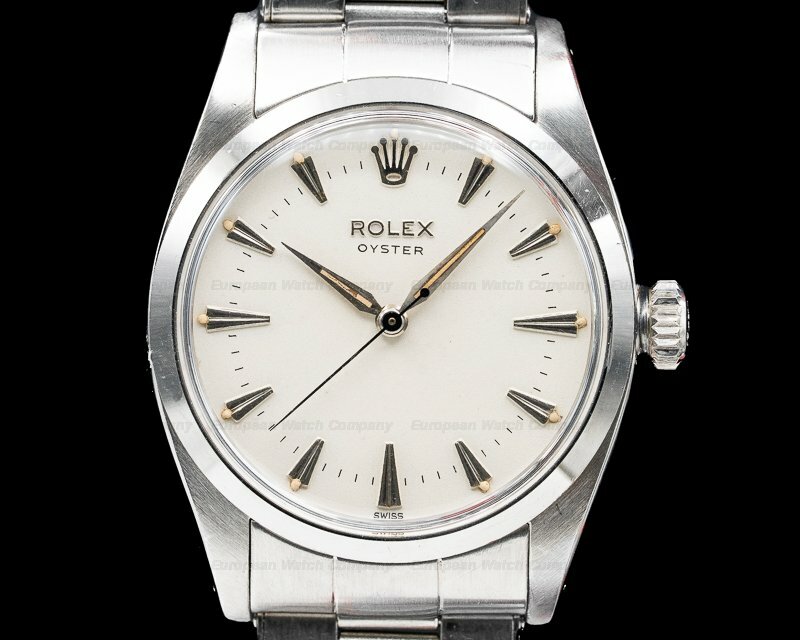 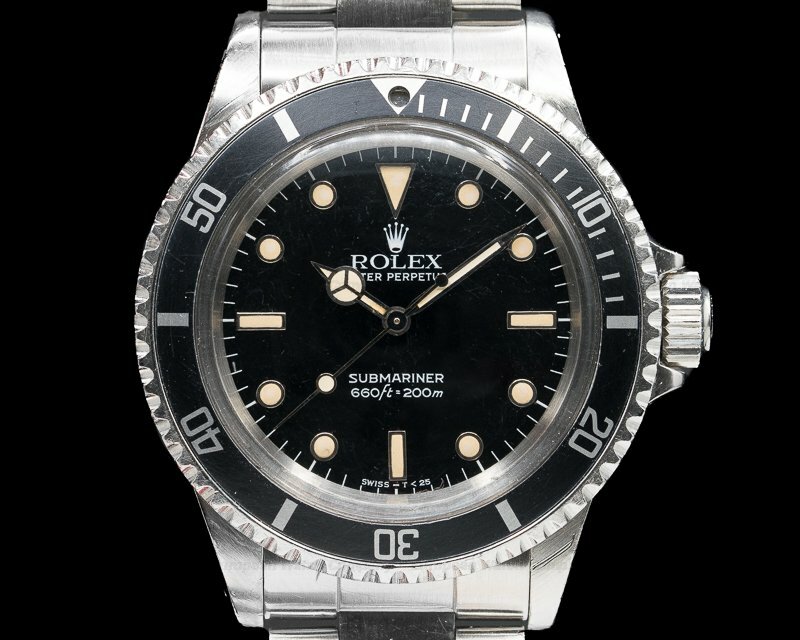 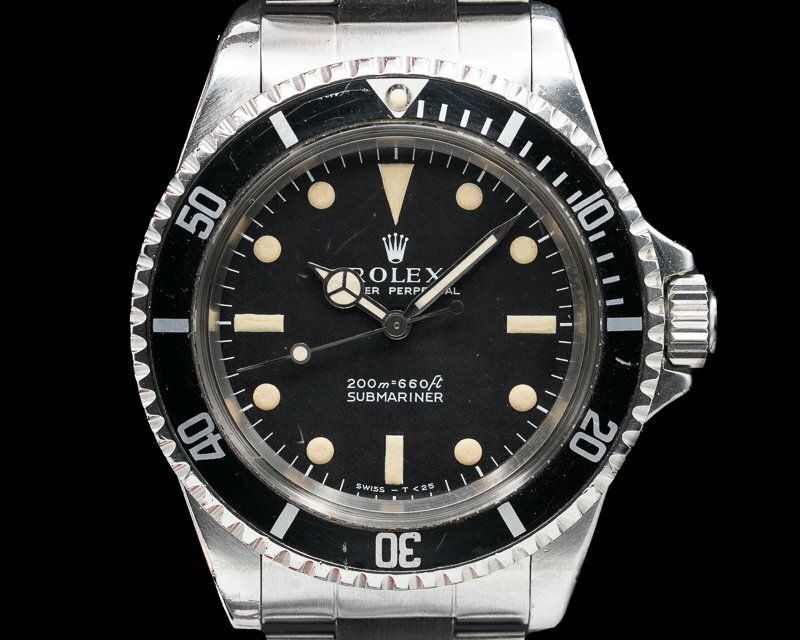 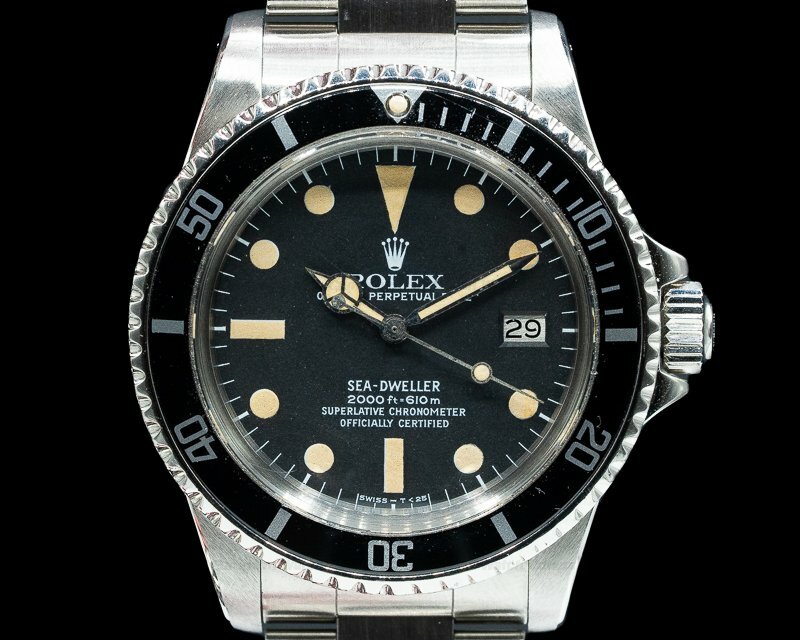 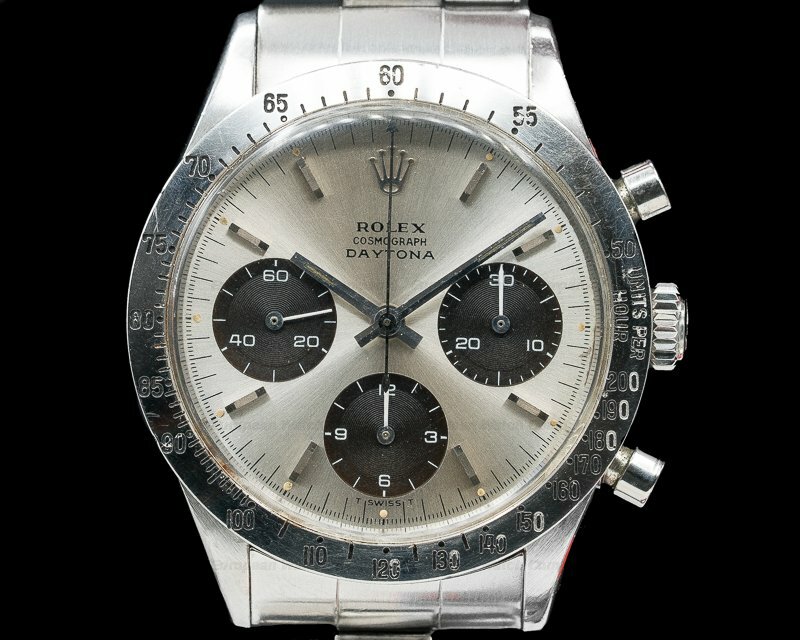 The dial is white with luminous applied dart hour indices, and the rolex crown at 12 o'clock. 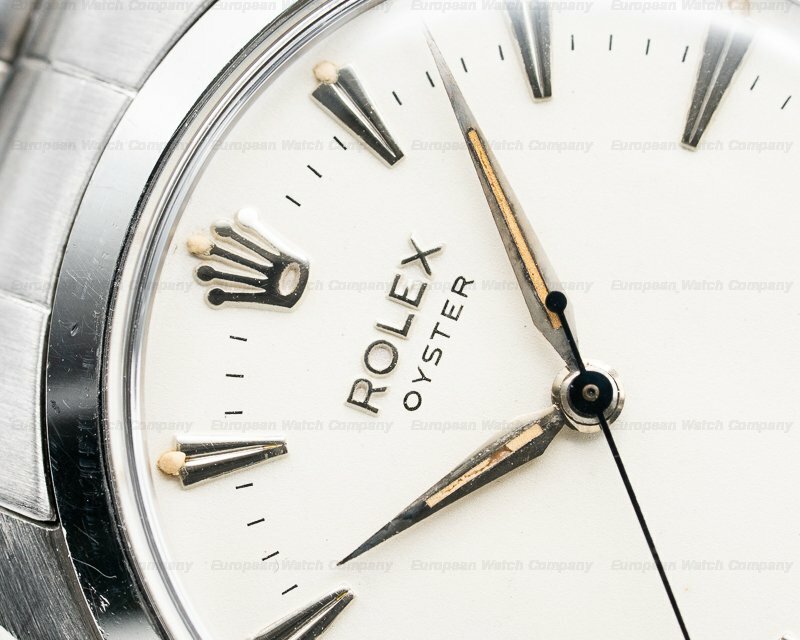 It has alpha radium coated yellow gold hands with luminous pips, around a minute second scale, and there is a center sweep second hand. 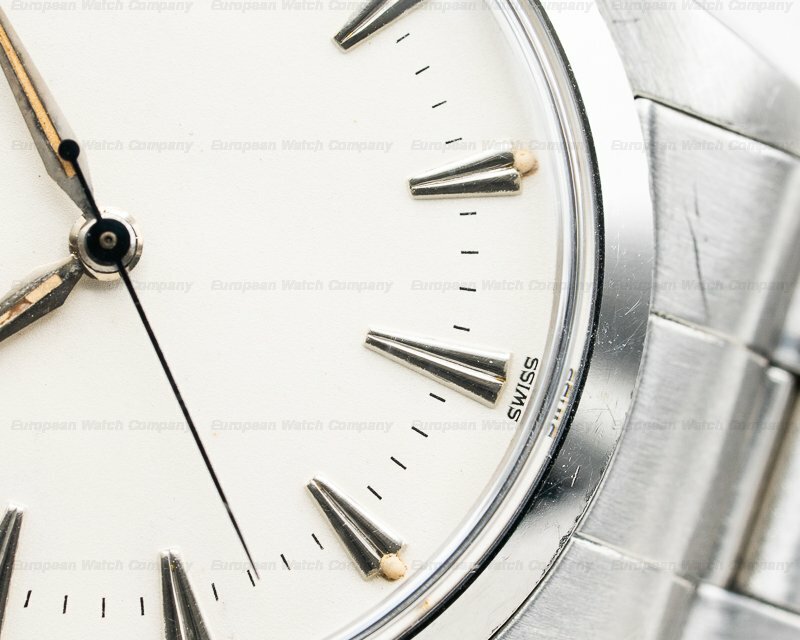 It has a power reserve of 58-hours, and the 10.7mm thick case, dial, and movement are all signed. 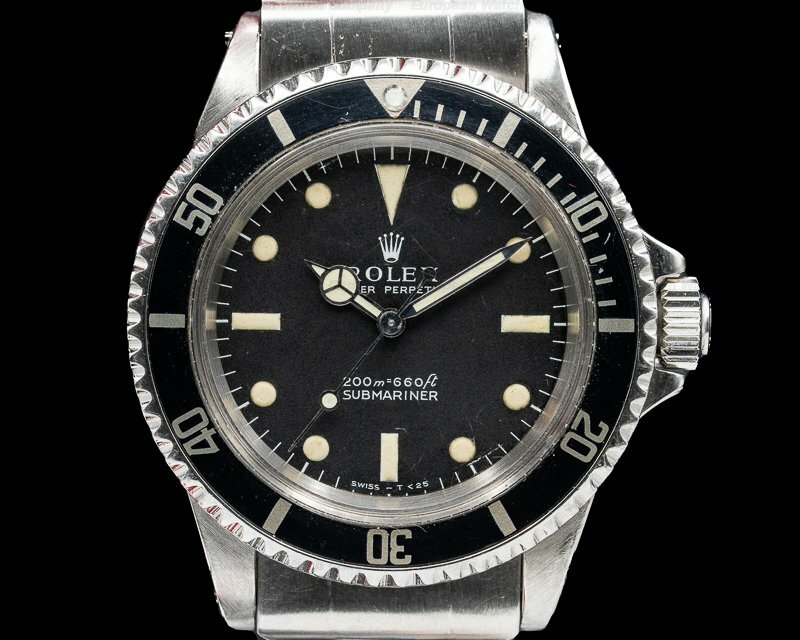 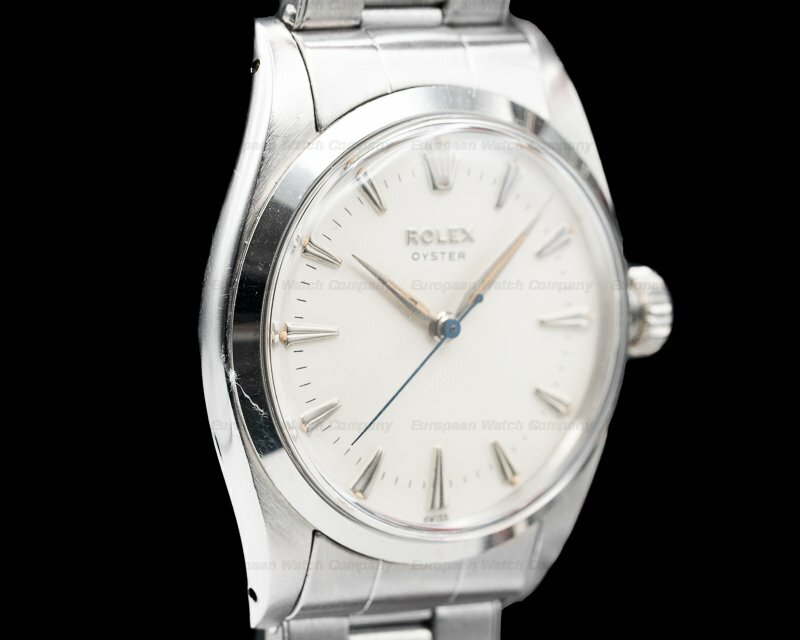 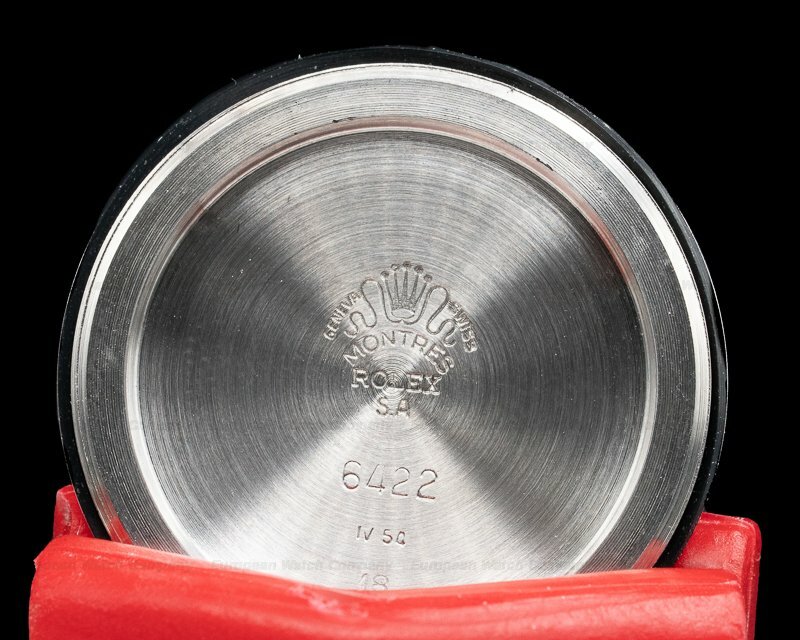 This Rolex Precision Brevet Oyster 6422 has a mechanical manual winding Rolex caliber 1210 movement. 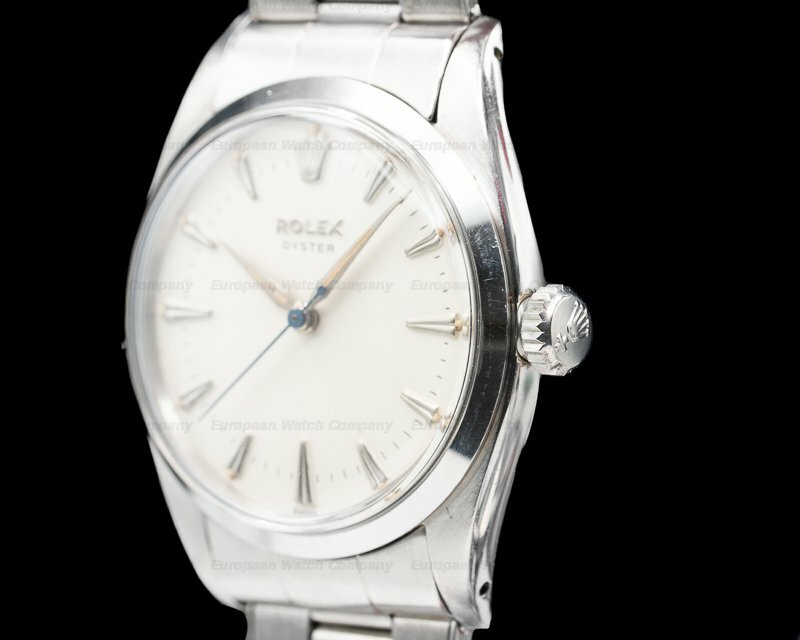 It's rhodium-plated, and it's constructed with 17 jewels, a straight-line lever escapement, and a monometallic balance. 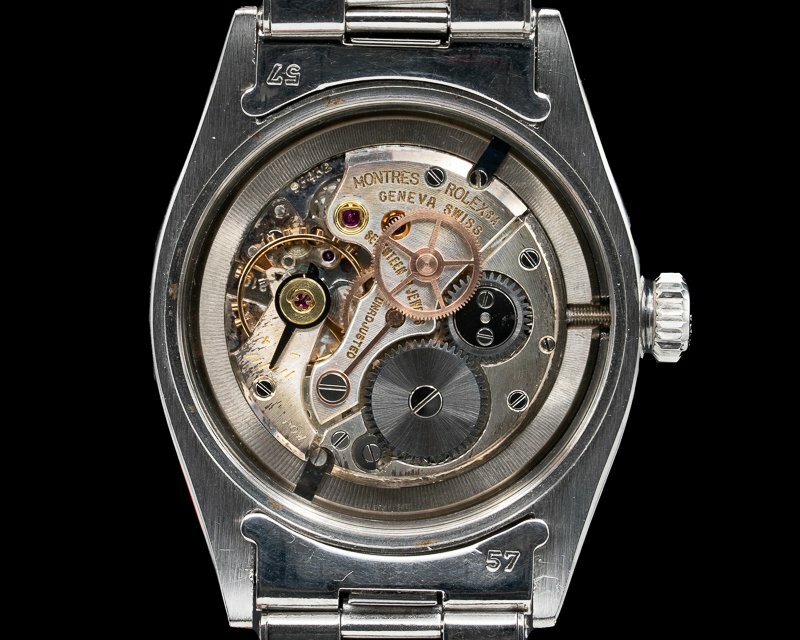 It includes a shock-absorber device, and a self-compensating Breguet balance-spring.